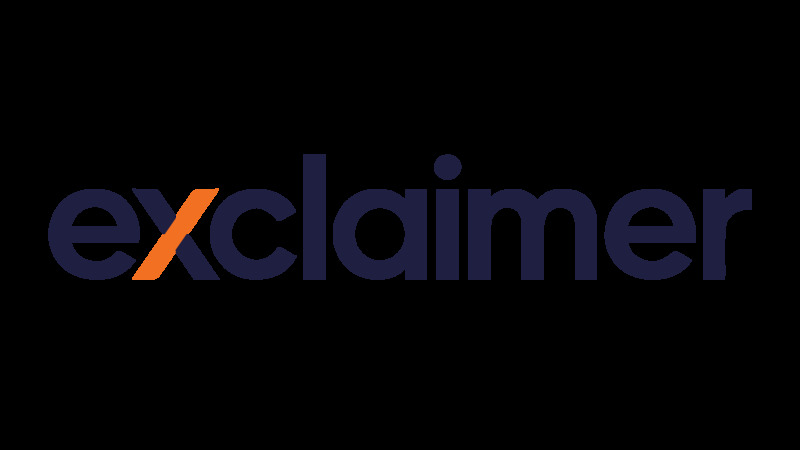 The Exclaimer Blog Company News Email Signatures for Dummies: Second Edition now available! We’re excited to announce that the second edition of Email Signatures for Dummies, a book by Exclaimer, is now available. Email Signatures for Dummies: Second Edition provides new ways to utilize the many benefits of corporate email signatures, with our 7C framework. Get the most out of using email signatures as a marketing channel with this comprehensive guide. Get your free copy now!